1 1/2" . 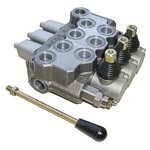 Multi Spiral 4 Wire, 2 Wire, R7 Hose, Power Washer Hose Assemblies made to your requirments. 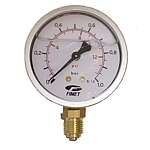 WIP also have Hydraulic Fitters that will call out and replace your broken hose on site. 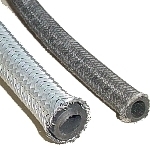 We Stock 1/4 - 1 1/2" Hydraulic Hose in 2 Wire with 4 Wire available from 3/8 - 1 1/2". 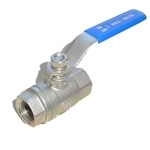 2" Hydraulic Hoses in Multi Spiral by request only. 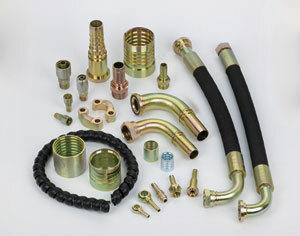 A Full range of Swage Fittings, including BSP, JIC, Metric, ORFS - Hitachi, Standpipes, Komatsu, Karcher. 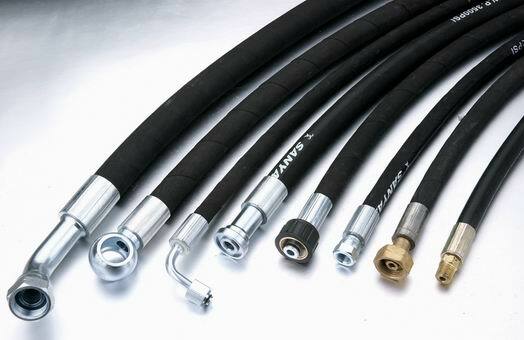 Industrial Hose, Up to 4" Suction Hose, Hose Protection, Hydraulic Filters, Hydraulic Oil, Power Washer Hose Assemblies Made to measure, Power Washer Lances available in various Lenghts. Delivery Nationwide. Call our stores for and queries.